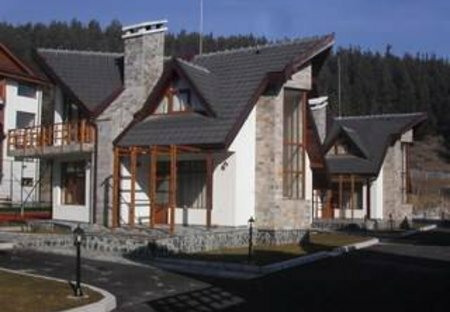 Rent apartments and chalets in Razlog Area, Bulgaria with swimming pools. Book affordable holiday rentals that are near a golf course. 3 double bedroom ski chalet with sauna sleeps 6/8 people.